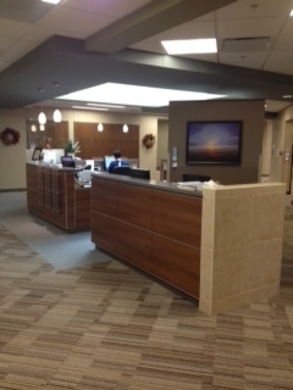 Our “general care” unit is called the Medical-Surgical Unit. 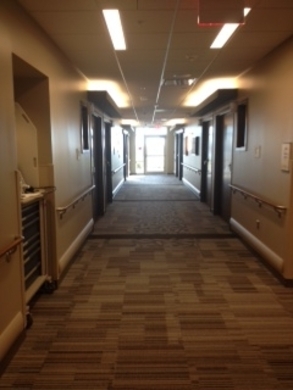 We have 19 private rooms available to provide acute care to patients of all ages who need hospitalization for a medical condition or following surgery. We work as a team, utilizing a nursing staff of registered nurses (RNs), licensed practical nurses (LPNs), licensed practical nurses-certified (LPNs-C) and certified nursing assistants who work with physicians, social workers, therapists and other healthcare workers to provide a specialized plan of care for each patient. We provide patient-centered care by including the patient during our morning and evening shift report at the bedside and we encourage patients to ask questions and to take an active role in their treatment plan. The Intensive Care Unit provides care to patients who require closer monitoring for more serious medical conditions. 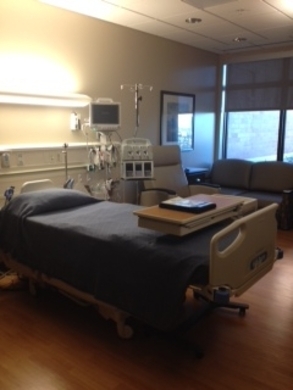 We have three private rooms equipped with bedside cardiac and hemodynamic monitoring capabilities. Our RNs are specially trained in critical care and collaborate with our physicians and nurse practitioners to provide high quality nursing care to the medically unstable patient. The Swing Bed Program is available for the patient who no longer requires acute medical care but is not yet ready to care for themselves at home. 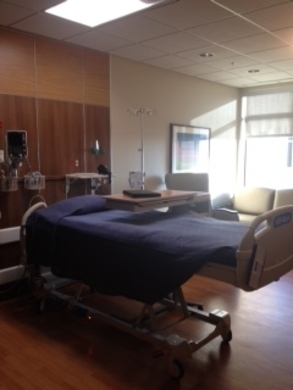 A swing bed patient would remain in the same hospital room as when they were receiving nursing and medical care, but would not require the same level of monitoring as when they were admitted. Someone hospitalized at a hospital other than BCHHC can be admitted as a swing bed patient at BCHHC to allow them to be close to home and loved ones. A doctor’s order and certain criteria are required to become a swing bed patient. 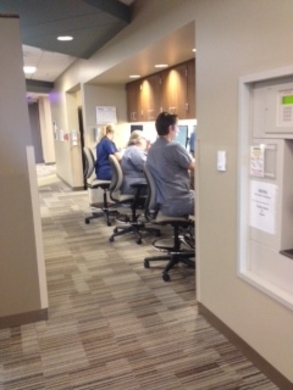 Medical staff, case management workers, nurses, social workers, pharmacists and therapists meet once a week to assess the patient's progress toward the established goal of the patient returning home. As a swing bed patient, the doctor visits once a week, but is available at any time should questions or concerns arise regarding care. Examples of patients who utilize the BCHHC swing bed program include those individuals requiring physical or occupational therapy following surgery or severe illness, long-term IV antibiotics or nutritional therapy, and specialized care for complex wounds. The Beatrice Inpatient Medical Group is a group of family practice or internal medicine trained physicians who exclusively manage hospitalized patients. Because they only take care of patients in the hospital, they are able to focus their time and attention on patients' medical needs.